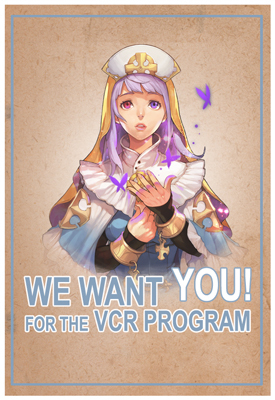 Be a part of the magic here in the VCR Program. VCR Stands for Voluntary Community Representative! Our VCR's work with the team to not only bring issues to the RO2 team, but also to assist in creating and testing some of the amazing content that goes into RO2. What does a VCR Actually Do? VCR's provide valuable information to the RO2 Team. This can be anywhere from Events to assisting in Translations. VCR's also have access to the Test Server, which allows us to put new events and items through the ringer before making them live. What are the responsibilities of a VCR? 1. In-game or official forum or site rules or policies should all be followed. 2. The VCRs are representatives of the community to Warpportal, but they are also seen as representatives of RO2 by the community, especially new players. Therefore as a VCR, if you post publicly, you'll need to pre-emptively think 'Does this post reflect poorly on me, Warpportal, or the community?'. Avoid chirping, conspiracies, etc. 3. While we completely welcome constructive criticism in order to help make the game better, we also expect that the VCRs are not saying anything inappropriate or misbehaving while their name is associated to this program. This includes telling players to avoid playing RO2, being a troll, or in any other way not representing yourself, your class, or the community well. 4. Each VCR will be expected to make an effort to put aside, as needed, any pre-existing individual or guild rivalries that they may have with others (in or out of the program) to avoid disrupting the work being done. Rivalries are understandable with guilds vying for limited resources, but they work against what the VCR group is intended for. 5. We will not ask you to completely drop these rivalries (you may be as competitive as you want in the appropriate place and time), but as a VCR you must avoid participating in public bias. It will deter others from providing feedback, and will make you harder to approach. 6. If a VCR is seen involved in any of the situations we’ve described as non-acceptable, players are free to report them to me via PM. We understand that some might try to report VCRs for personal reasons, so keep in mind that the final decision would always be made by the Warpportal team, and we will strive to be neutral in every case. Anyone who applies will have to be willing to adopt new tools or programs, as well as utilizing the forum. None of these tools will cost the player anything, they’re all free, but will be required so that you’re kept in the loop and have access to conversations. Examples of these would be Slack, Trello, etc. If you’re unfamiliar with these, we will provide guides and help out to show you how to use them. 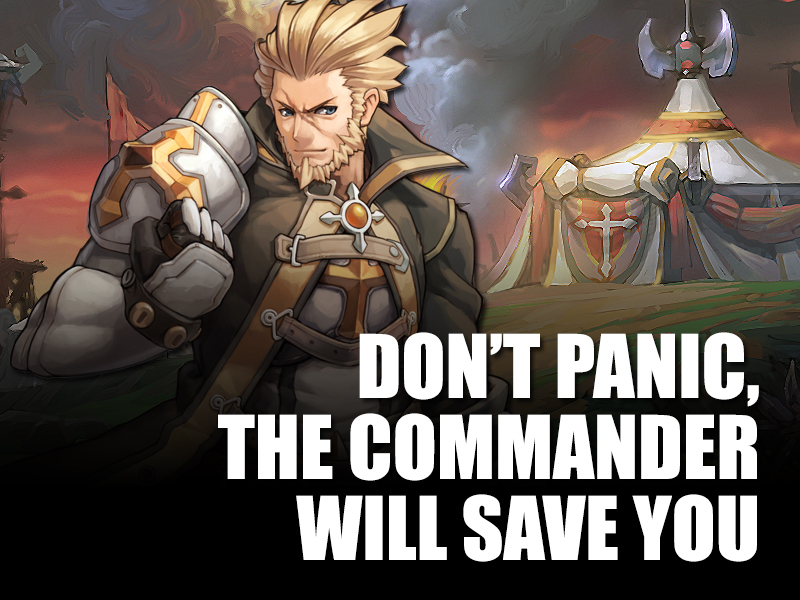 We hope this will help us to meet the expectations of the community and make a better Ragnarok 2 for everyone. Just click on the "Yes" button below and fill out the form! Don't forget to leave a comment in our forum introducing yourself if you decided to join us!